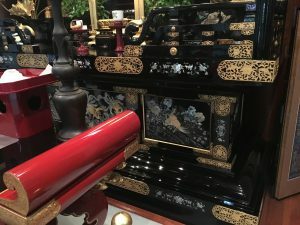 Conveniently located across the street from the famous Grand Hyatt Tokyo in Roppongi Hills, the Myozenji Temple has attracted quite a lot of attention from those who were able to find it. 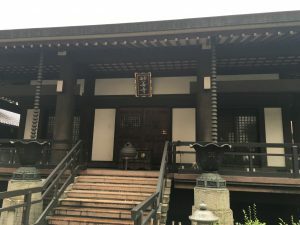 This temple is definitely well camouflaged in the metropolitan area of Roppongi, with the entrance appearing like a large business building, and the walkway to enter resembling the entrance to a parking garage. This misleading entrance likely deters many visitors who either can’t find the temple at all, or falsely believe it must not be a very beautiful temple. They could not be more wrong. 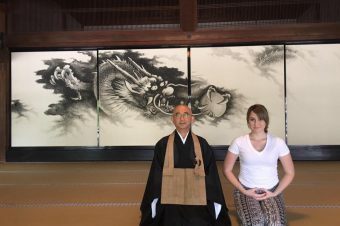 The Myozenji Temple is absolutely gorgeous. 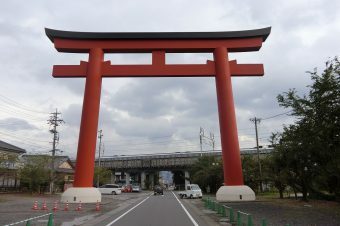 Once passing through the incredibly unique entrance, you find yourself surrounded in a square of buildings with the temple standing grandly within the center. While you are able to see skyscrapers beyond the courtyard, it only increases the temple’s natural grandeur. 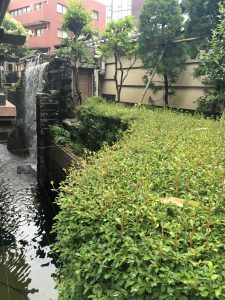 The Myozenji Temple is covered in waterfalls and beautiful vinery. The main temple connects to the supplementary buildings with a small bridge. The right side of the temple has a very large waterfall that is almost hidden and truly makes you question where you are. 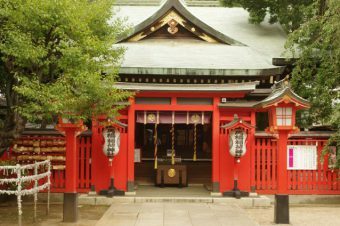 This temple definitely is an oasis in the hectic city life of Roppongi. Overall, I felt very grateful that I did not unknowingly pass by this temple without stopping in. The temple is in an easy to reach location and is simple to get to, as long as you know that you’re going there.